Hsu PS, et al. Increased Risk of Stroke in Patients With Osteoarthritis: A Population-Based Cohort Study. Libby P. Inflammation in atherosclerosis. Nature. 2002 Dec 19-26;420(6917):868-74. Hoeven TA, et al. Markers of atherosclerosis in relation to presence and progression of knee osteoarthritis: a population-based cohort study. Rheumatology (Oxford). 2015 Sep;54(9):1692-8. Umehara J, et al. Shoulder horizontal abduction stretching effectively increases shear elastic modulus of pectoralis minor muscle. Hamano N, et al. Does successful rotator cuff repair improve muscle atrophy and fatty infiltration of the rotator cuff? A retrospective magnetic resonance imaging study performed shortly after surgery as a reference. Jo CH, et al. Changes in appearance of fatty infiltration and muscle atrophy of rotator cuff muscles on magnetic resonance imaging after rotator cuff repair: establishing new time-zero traits. Arthroscopy. 2013 Mar;29(3):449-58. 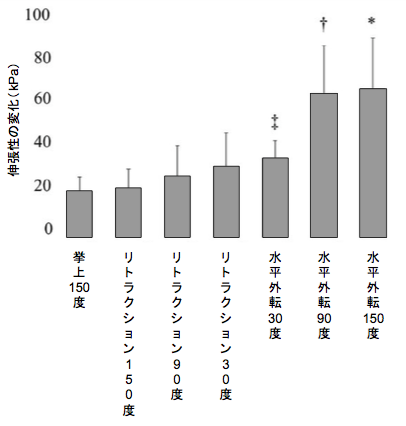 Teraguchi M, et al. 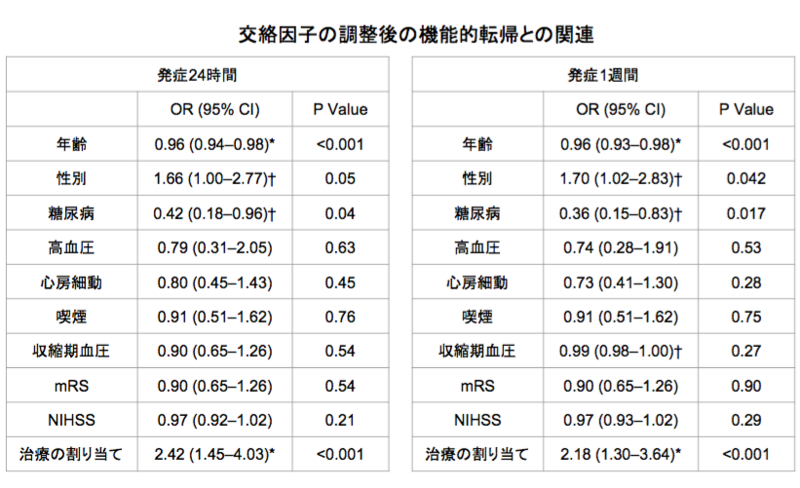 Progression, incidence, and risk factors for intervertebral disc degeneration in a longitudinal population-based cohort: the Wakayama Spine Study. Williams FM, et al. Progression of lumbar disc degeneration over a decade: a heritability study. Ann Rheum Dis. 2011 Jul;70(7):1203-7. Bucker A, et al. Associations of Ischemic Lesion Volume With Functional Outcome in Patients With Acute Ischemic Stroke: 24-Hour Versus 1-Week Imaging. Yoo AJ, et al. Infarct volume is a pivotal biomarker after intra-arterial stroke therapy. Stroke. 2012 May;43(5):1323-30. Smith MC, et al. Proportional Recovery From Lower Limb Motor Impairment After Stroke. Byblow WD, et al. Proportional recovery after stroke depends on corticomotor integrity. Ann Neurol. 2015 Dec;78(6):848-59.